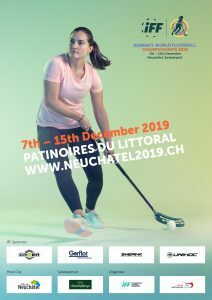 The Women’s World Floorball Championships will take place from 7th to 15th December 2019 in Neuchâtel. 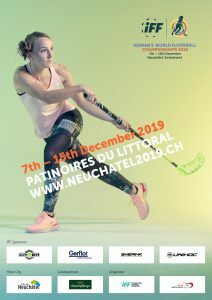 During the 9 days a total of 16 nations will play for the title. All matches will take place in the two arenas Patinoires du Littoral and La Riveraine, which are close to each other. 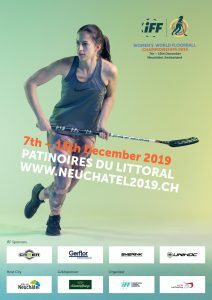 On the 24th February the group ballot took place in Ittigen b. Bern (Switzerland). These are the groups.